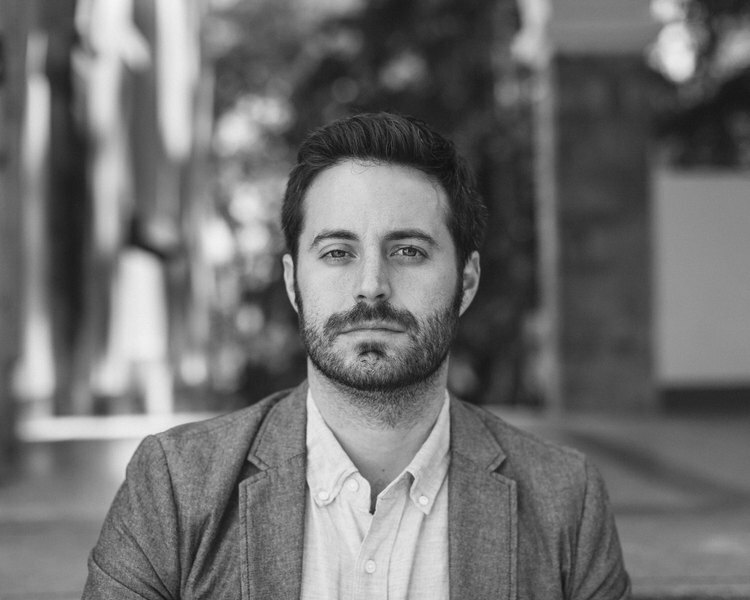 Garrard Conley, author of the acclaimed memoir “Boy Erased,” will give a special presentation at 7 p.m. Wednesday, April 26, in Room 413 of Spiva Library on the Missouri Southern campus. Conley, the son of a Southern Baptist preacher, will speak about his book and experiences growing up as a young gay man in Arkansas. “Boy Erased” was published by Riverhead (Penguin) in May 2016. The book traces his journey through a conversion therapy program, his search of his true self and forgiveness, and the complex relations ships of family, faith and community. His work can be found in TIME, VICE, CNN, Buzzfeed Books, Virginia Quarterly Review and many other publications. After completing service for Peace Corps Ukraine and working on his master’s degree, Garrard taught literature at the American College in Sofia, Bulgaria. He now lives and teaches in New York City. The presentation — which is co-sponsored by the campus Safe Zone program and the Department of English and Philosophy — is free and open to the public.